Choose the course below and add it to your cart. As you proceed through the purchase process, you will create your account profile. Please have your license handy. In accordance with international intellectual property policies, once purchased, there are no refunds possible. Please be certain of your purchase. Many of the elderly suffer from chronic conditions and illnesses which require special care of the patient’s feet to prevent infections and to prevent or interrupt the track toward amputation and death. 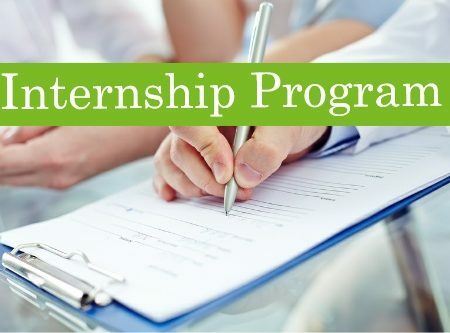 The LPN/LVN trained through this program can provide this preventive care. Ulcers on the feet and legs of med-surg patients can progress from no symptoms to needing acute wound care in as little as 48 hours. 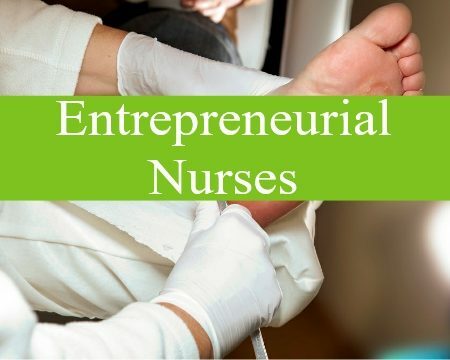 These patients benefit from an LPN/LVN’s training in the prevention and care of ulcers on the feet and legs. 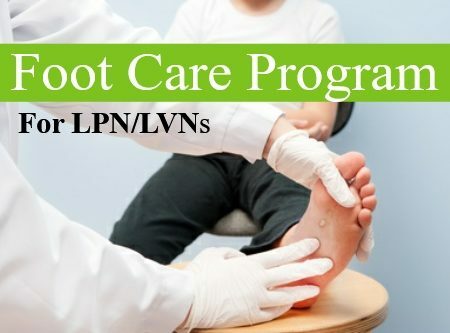 LPNs/LVNs in this setting must know foot care for performance of daily inspection and care of these patients to prevent progression to the need for acute care. 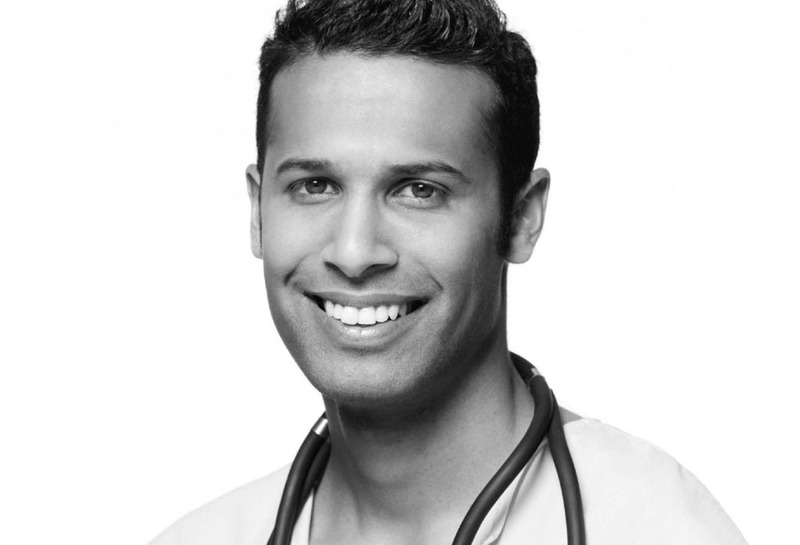 Good foot care can reduce suffering and potential morbidity of these patients. 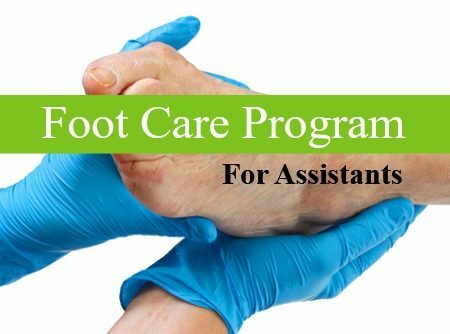 Only 17,000 podiatrists provide foot care to the burgeoning population of diabetics and elderly in the US. 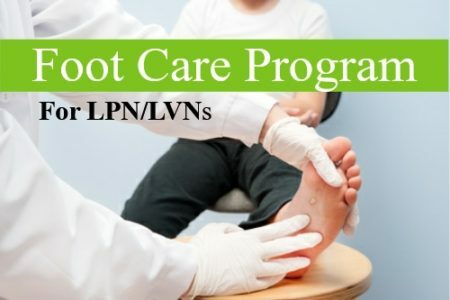 Foot care-trained LPNs/LVNs can lighten the load for podiatrists and physicians by assisting in med-surg care and increasing patient treatment numbers in the offices/clinics. 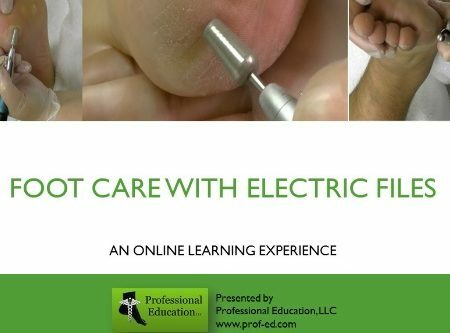 Training in foot care is a very important in serving home-bound patients as no, or poor, foot care can cause ulcers and other serious infections. An LPN/LVN that is trained in foot care can legally perform routine foot care, such as nail trimming in this setting. This is important care for their patients. Shout out to the awesome staff (Karen) who helped me with the technical difficulties I had with my system. My pleasure speaking with you, Stuart!